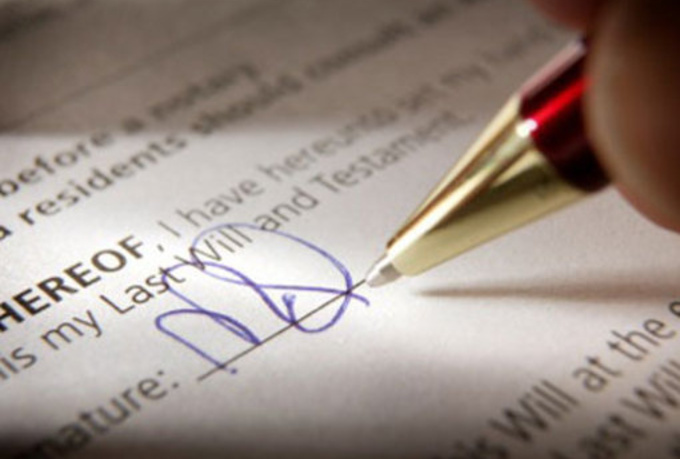 Since the passing of music legend Prince, I think many people feel the pressure to have a Last Will and Testament drafted. Commonly, it’s not something most people tend to think about until it’s to late. Most just feel as though they have nothing of value to leave behind. But the truth is, we all leave something or someone behind and we need to make sure they are handle with care and with as less hassle as possible. Which is what the clients that called upon us for our services had in mind. Without divulging the intimate details of their services, I will say that they felt the need to avoid the any hiccups if or when anything should happen to them. We completed the notarization and witnessing of Last Will and Testament documents for a couple on Wednesday, May 4, 2016. Unfortunately, as notaries public in the State of South Carolina we are not authorized to draft such documents. However, if you have documents as these that need notarizations and or witnessing just call Upstate Mobile Notaries, LLC.